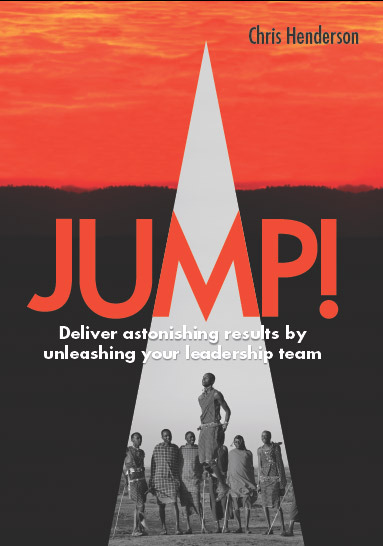 This area includes articles from guest writers on each of the six conversations, excerpts from our book that is in production, an online ‘heath check’ assessment of your own team and lots of other materials aimed at deepening and disseminating knowledge about leadership teams development. Take our 2 minute team assessment to find out what article topics (shown at right and below) are most appropriate for your team. Use the links below to see what is here already – and please check back regularly to see what’s been added.